If you are fan of the wintermelon milk tea drinks but suffering from lactose intolerance then this is a good news for you! 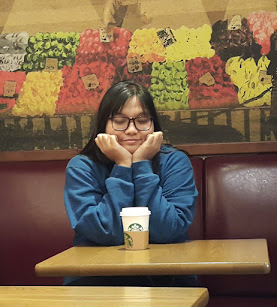 There's a 30 pesos soya milk and wintermelon mix just for you! The catch? 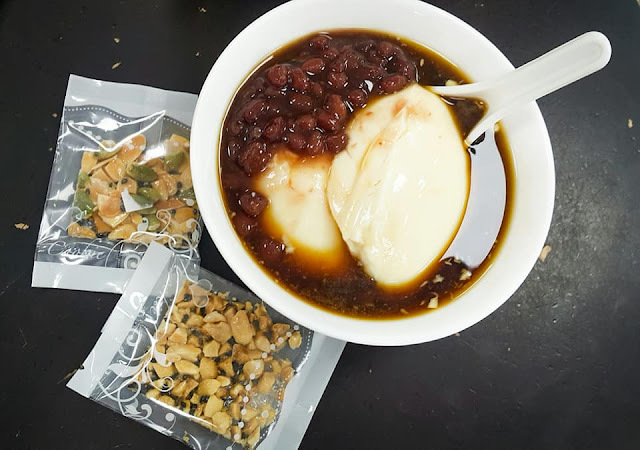 You can also purchase other soy products like chilled taho topped with different flavors. The place isn't a restaurant but you can actually dine in here if you plan to take your food and drinks for a quick snack. 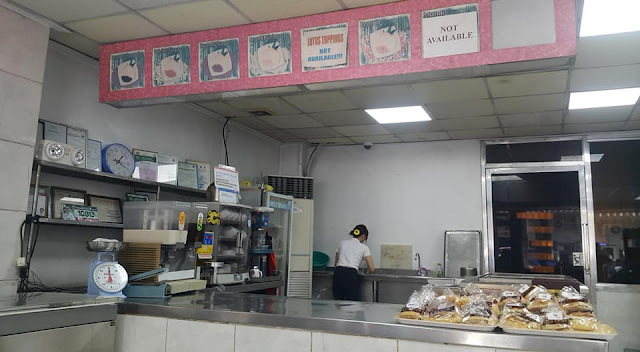 They have an area where you can order your drink and taho and a separate area for the cashier. 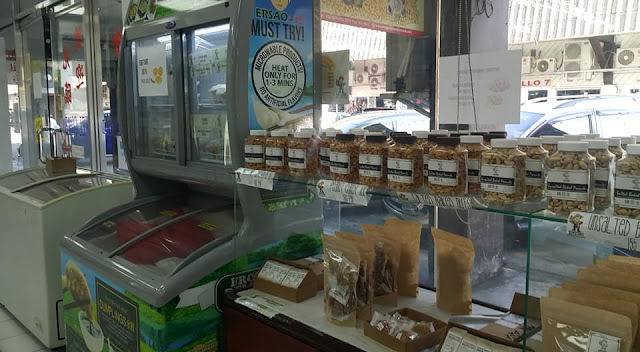 Aside from the drinks and soy products, they also have Philippine products like peanuts, pineapples, and tarts - all come at a very competitive price. Packaging wise, it reminds of the desserts that are available in Max's restaurant. Here are their sampler sizes in smaller variations so you can try them differently at a smaller cost. 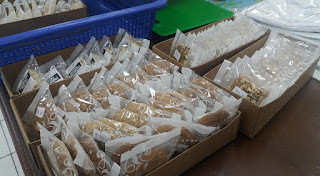 Of course, since they are suppliers, they also have bulk orders for every variety. 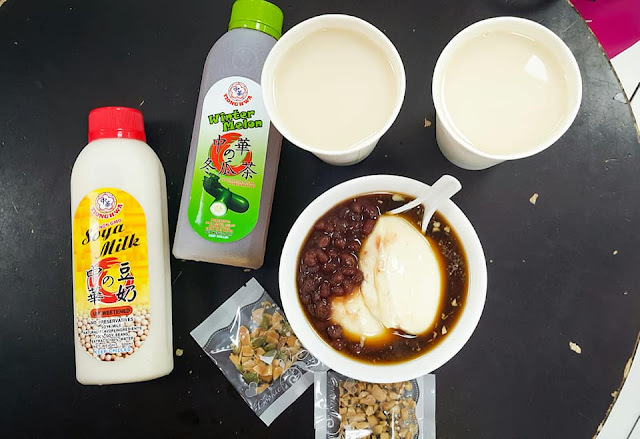 Aside from these items, they also sell authentic Chinese dumplings, all types of soya products including soya milk and tofu. For their taho, they have different flavors that you'll gonna fall for. The original is at 30 pesos only while toppings differ per item. We tried the red bean at an additional of 20 pesos only. (Total - 55 pesos and it's good for two!) I also tried their unsweetened snacks! 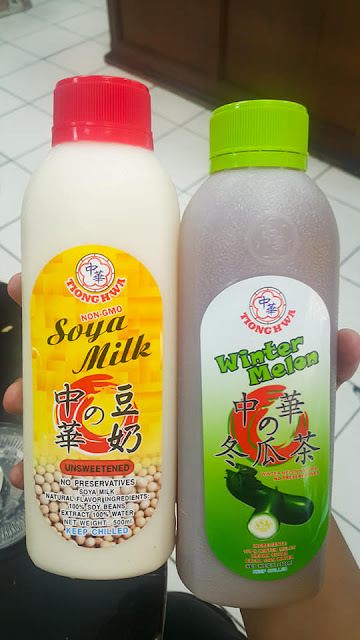 I also decided to buy soya milk (unsweetened) and wintermelon drink for 95 pesos (already 2 bottles @500ml each) and mixed it together at home. 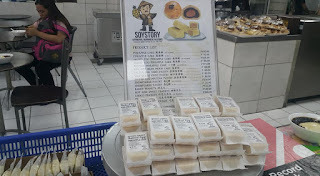 Meanwhile, they also have an existing 30 pesos drink for soya milk and wintermelon which you can separately buy or can purchase mixed already and is served in a cup!